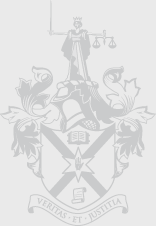 The Law Society of Northern Ireland is continuing to warn its members and the public to be extremely vigilant following reports of ongoing and sustained attempts by scammers and fraudsters to obtain money by deception. Currently scammers/fraudsters are targeting solicitor firms and the public who are involved in conveyancing transactions with the scammer seeking to hijack the users email account then they send fake emails purporting to come from the client or solicitor instructing that deposits and monies be sent to a different bank account at the last moment. The advice is never ever transfer any money without checking and re-checking that the request is legitimate. Whether its a house, car or investment, when making a payment NEVER accept a last minute change of bank account details by email. ALWAYS check with the 3rd party by way of an agreed telephone number or by face to face. 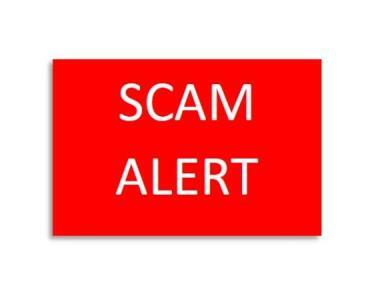 It will cost you nothing to make a phone call and everything if you send the money to the scammers account!. 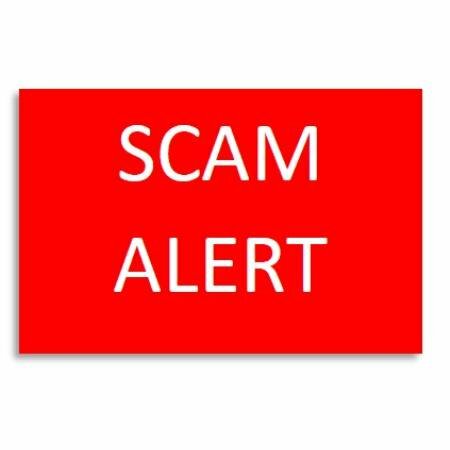 The PSNI are also warning the public and others to be vigilant following reports ofseveral scams in which people have been tricked or blackmailed into handing over money. It follows 24 such reports in the past two days in counties Armagh, Down and Antrim.